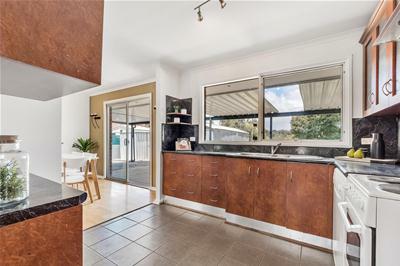 Set in this highly sought after location, a great opportunity for first home buyers to secure this three bedroom family home nestled in a lovely tree lined street that offers a neat and tidy kitchen, casual meals/dine area, generous size lounge, sparkling main bathroom and built in robes to bedrooms two and three. 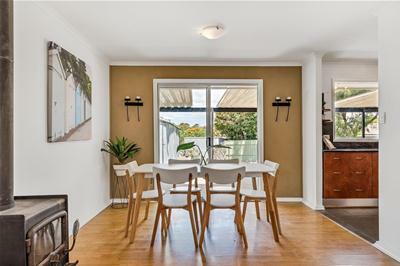 Other features include fresh neutral decor, floating floor boards through main traffic areas, combustion heating and reverse cycle wall air conditioner. 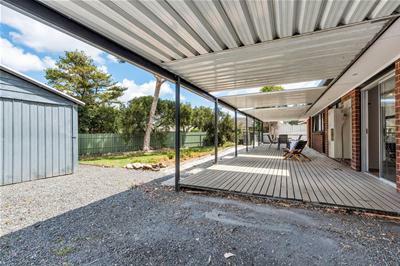 Outside offers a decked undercover entertaining area, double length carport, toolshed and garage all set on a generous approx. 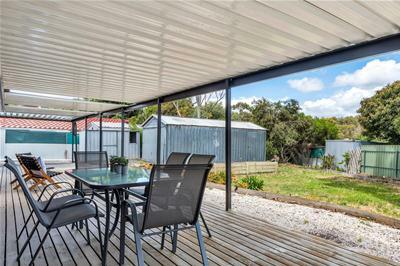 770sqm allotment with plenty of room for the kids to play. 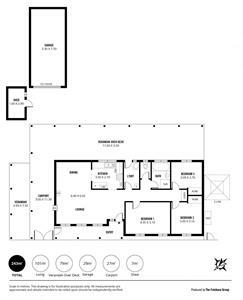 Investors please note the approx. 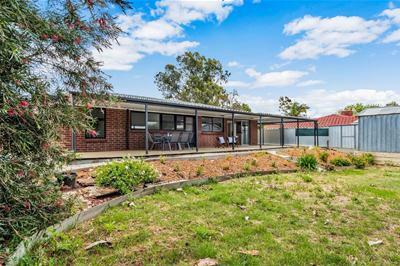 dimensions of this allotment are 19.31mtr frontage, 31.26mtr rear boundary, 26.44mtr western boundary and 41.23mtr eastern boundary which may allow some redevelopment or subdivision potential subject to Council approval. 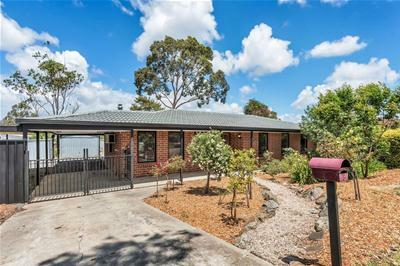 Walk to Redwood Park primary and the local shopping centre that includes IGA and a variety of shops. 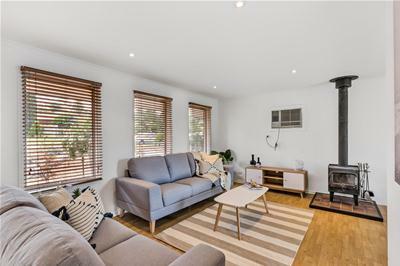 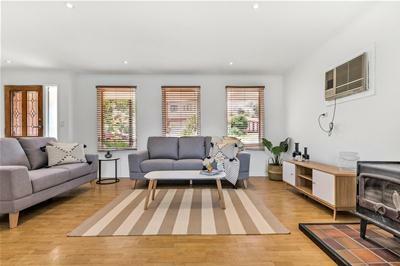 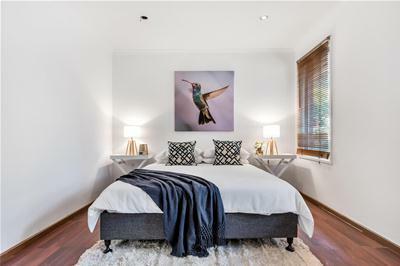 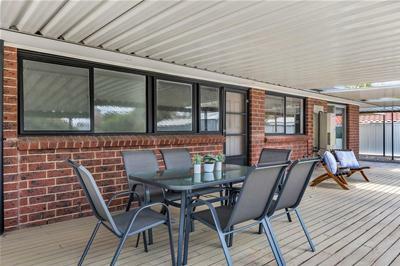 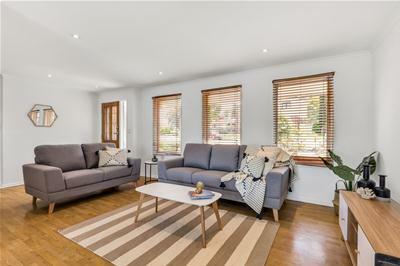 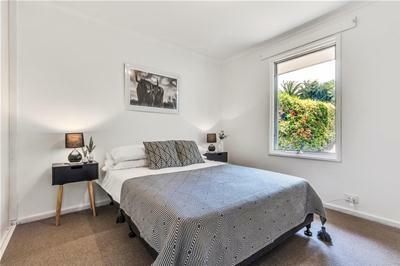 Located close to Kingfisher reserve with its vast walking and bike trails, Modbury Sports reserve, Waterworld, public transport, local reserves, Surrey Downs shopping centre that includes Foodland and the Golden Grove Tavern. 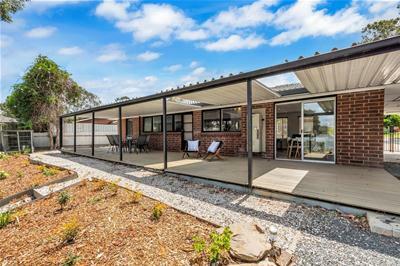 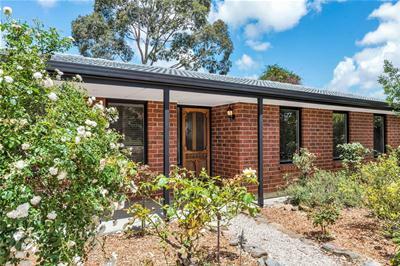 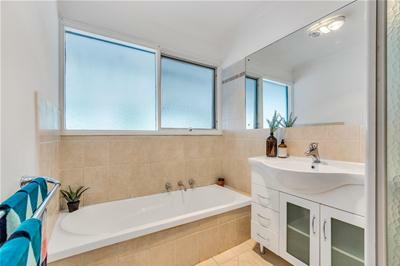 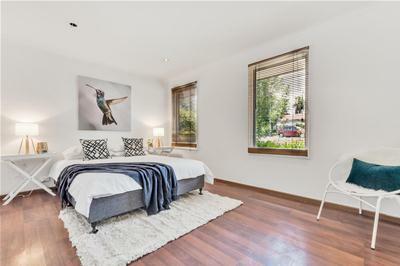 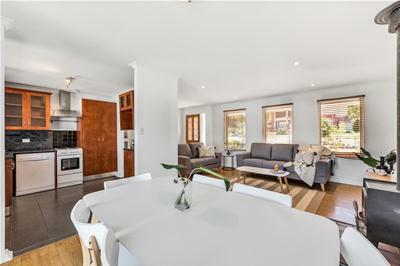 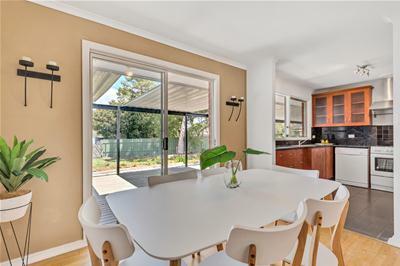 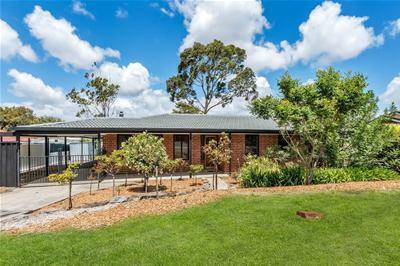 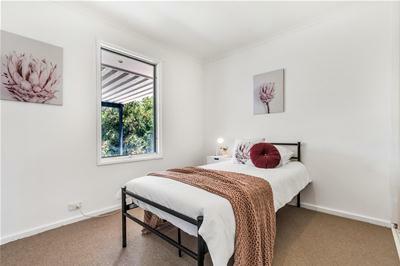 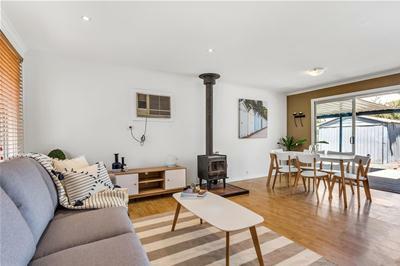 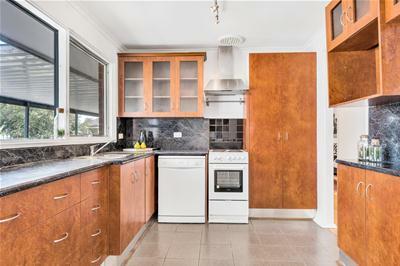 Minutes to Westfield Tea Tree Plaza Shopping Centre and the O-Bahn for a direct transport link to the city.